In Episode 29 of the Bean Ninjas Podcast, we chat with Bean Ninjas client, Brigit Esselmont who established her business in the niche of tarot. Brigit established Biddy Tarot, an online tarot community. Biddy Tarot doesn’t just offer tarot reading, but offers a supportive learning environment for people who want to learn to read tarot or who generally want to tap into their intuition. What does it take to have a niche business and a published book? 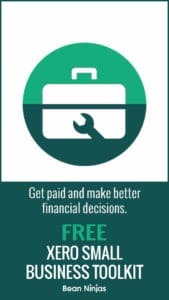 Do you have a hobby or niche interest that you could monetize? Find out what it takes to build a niche business. 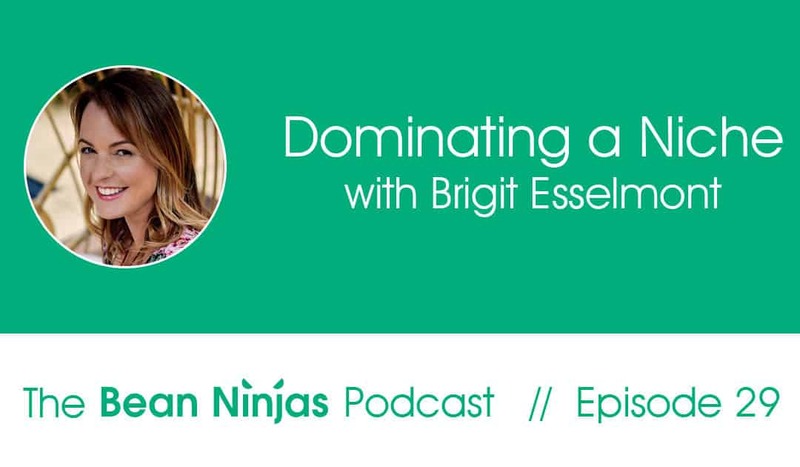 In this podcast, Brigit shares with us how her hobby turned into a business and how it grew to what it is today, in terms of vision, team management, structure and products. Brigit’s background and the Biddy Tarot’s growth story. The evolution of her team, team management structure and vision for the business. Deciding on the departments for the business. Process for hiring team members. 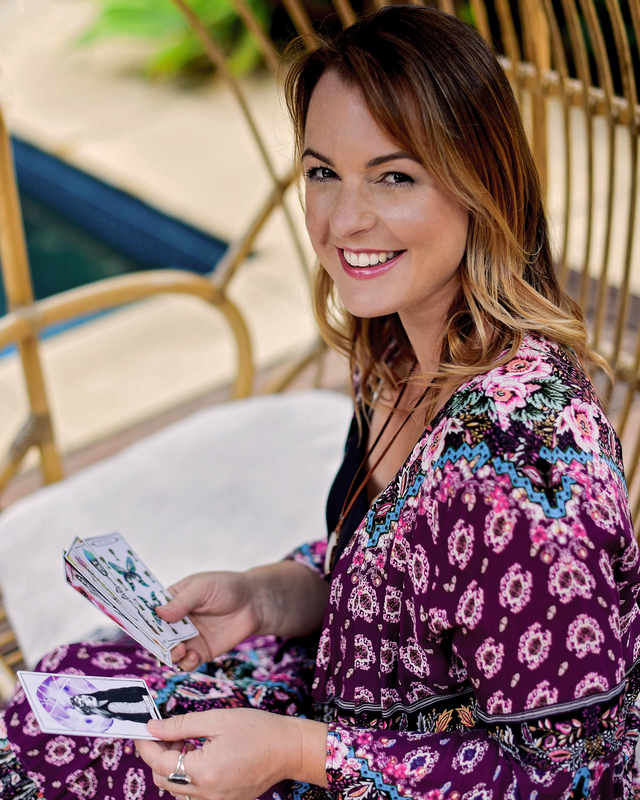 Experience on traditional and self-publishing with her book, Everyday Tarot. If you liked this episode, remember to listen weekly to learn more of Meryl’s great tips for growing your business fast. Click here if you would like to subscribe to the Bean Ninjas podcast on itunes. We would also love to hear what you thought of today’s episode, so feel free to leave a review here.